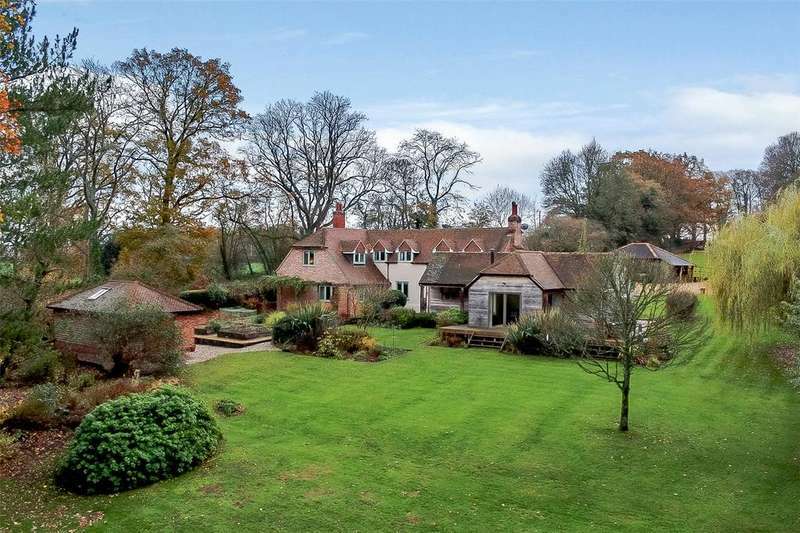 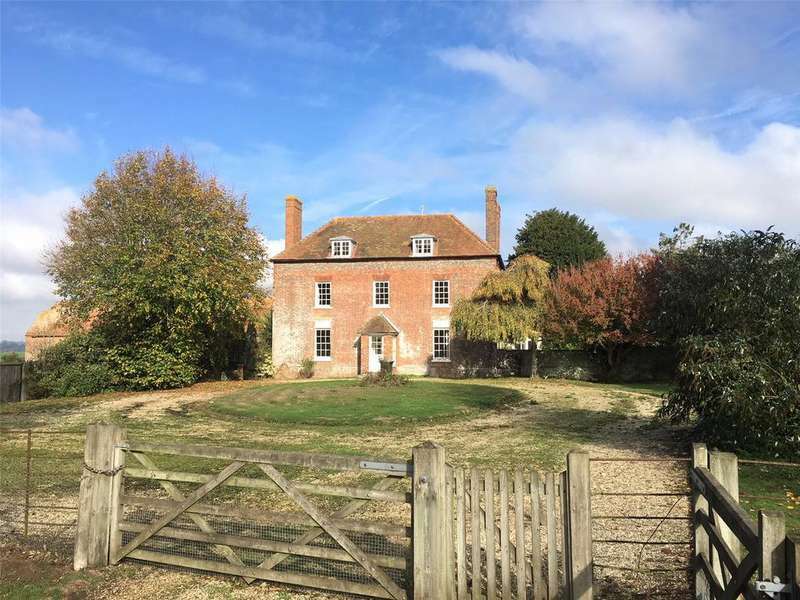 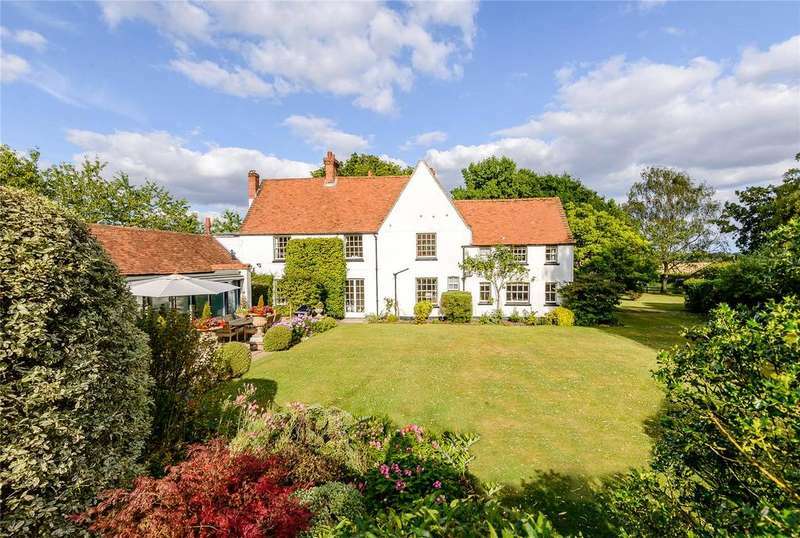 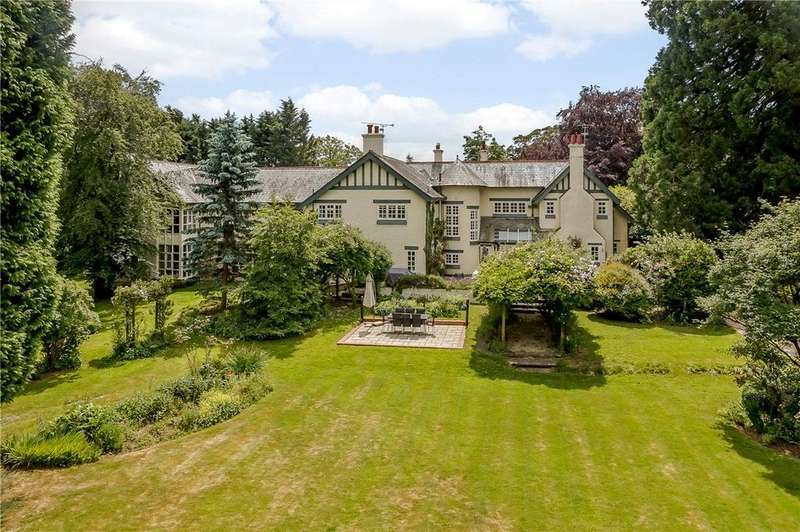 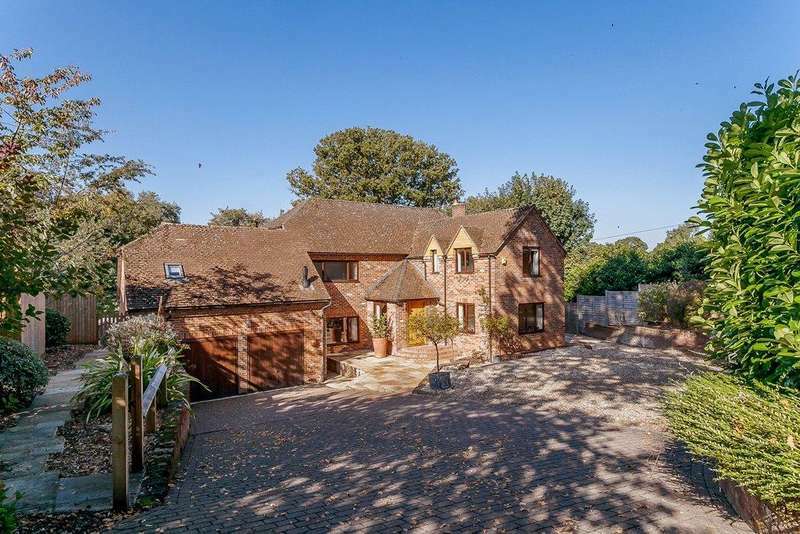 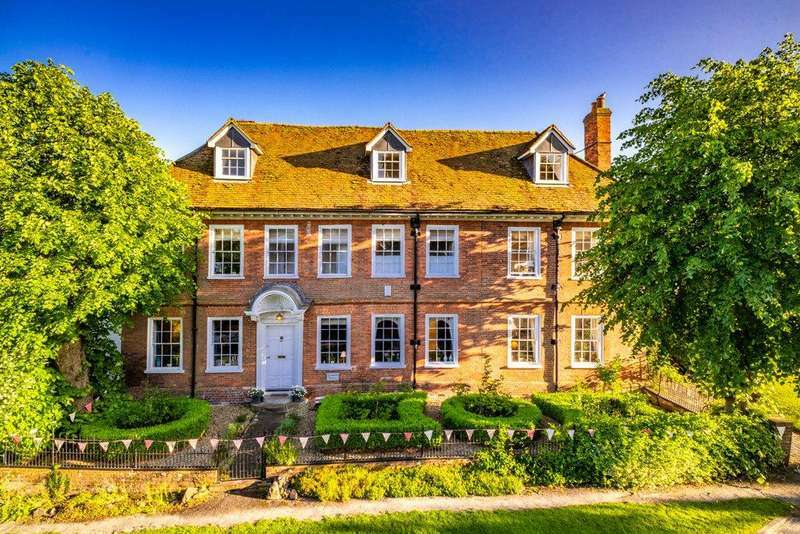 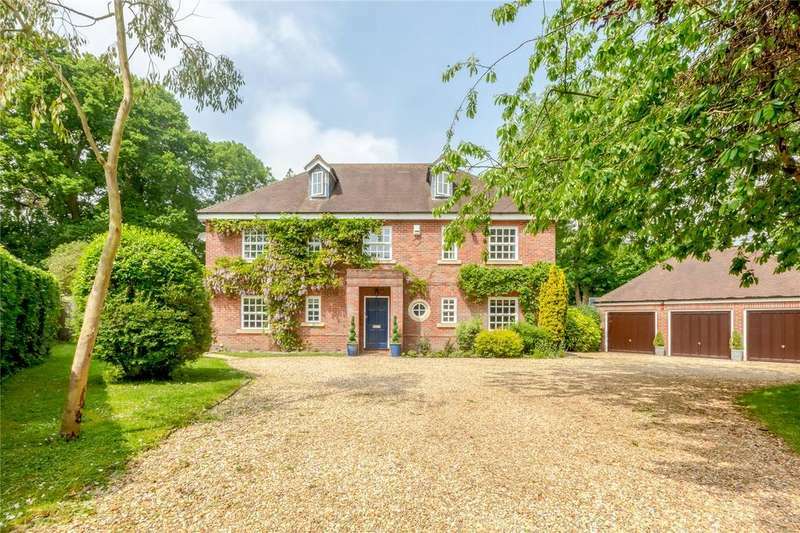 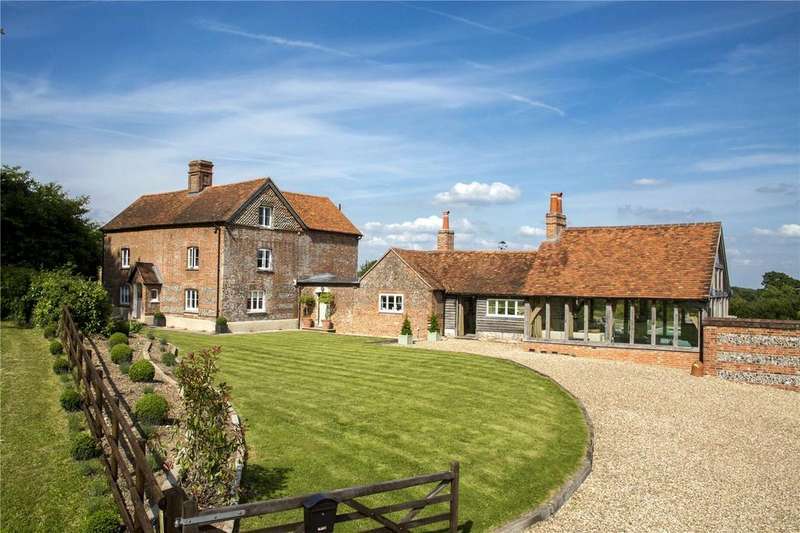 An attractive grade ii listed farmhouse of over 4,000 sq ft with flexible accommodation set in over 2 acres, with more land available by separate negotiation. 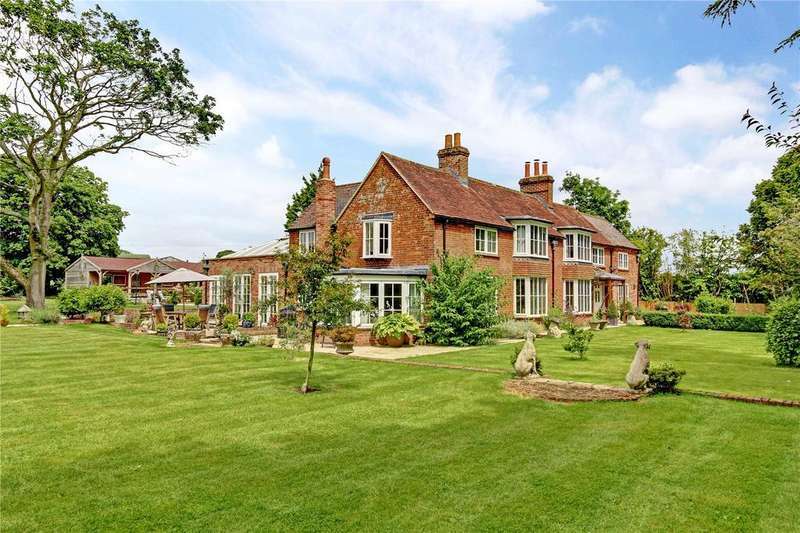 A wonderful 5 bedroom, 3 bath/shower room grade ii listed family home, set in beautiful gardens in an outstanding rural location. 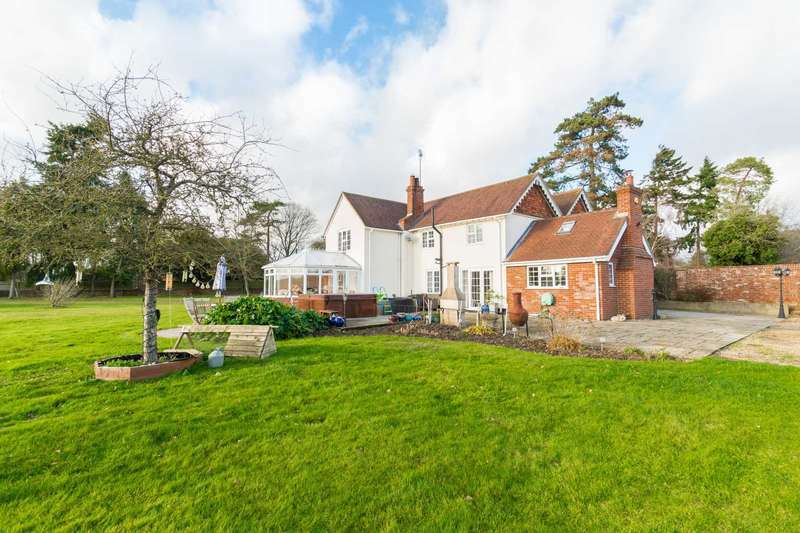 Extended family house offering extensive accommodation in an excellent village location. 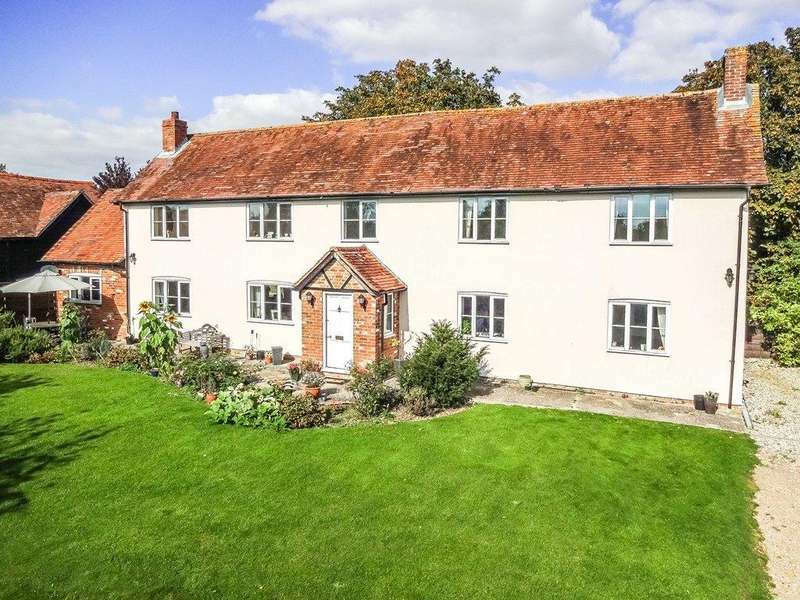 Beautiful listed farmhouse, outbuilding and barn needing complete renovation and with outstanding views.